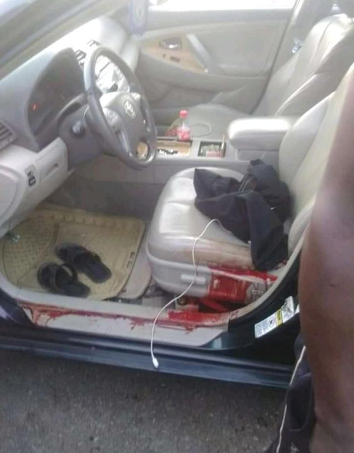 Gunmen attacked travellers along Abuja-Kaduna highway on Monday evening. According to reports, some motorists were allegedly kidnapped by the gunmen who brought the expressway to a standstill. 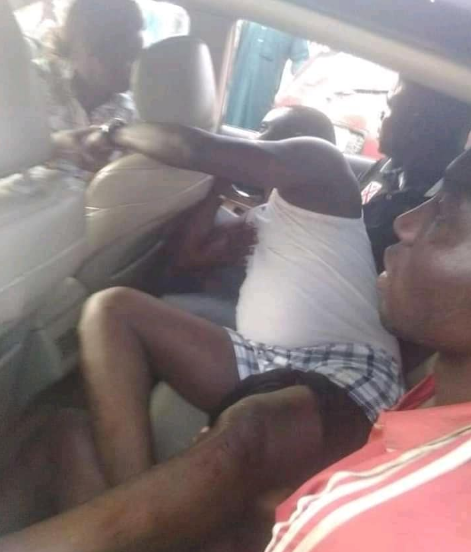 The daring attackers also robbed several travellers of their possessions after forcibly stopping vehicles at high speed, causing several crashes in the process.